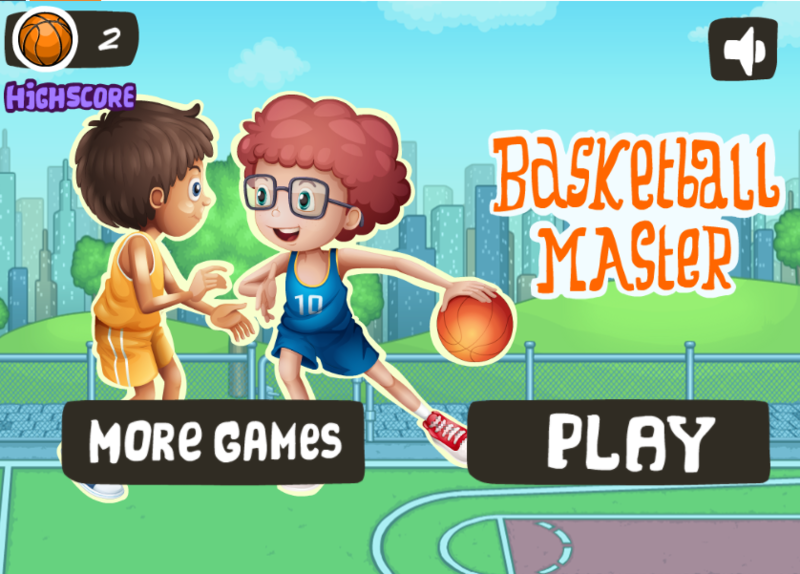 Challenge your basketball shooting skill in this cool sport game – Basketball master right now! 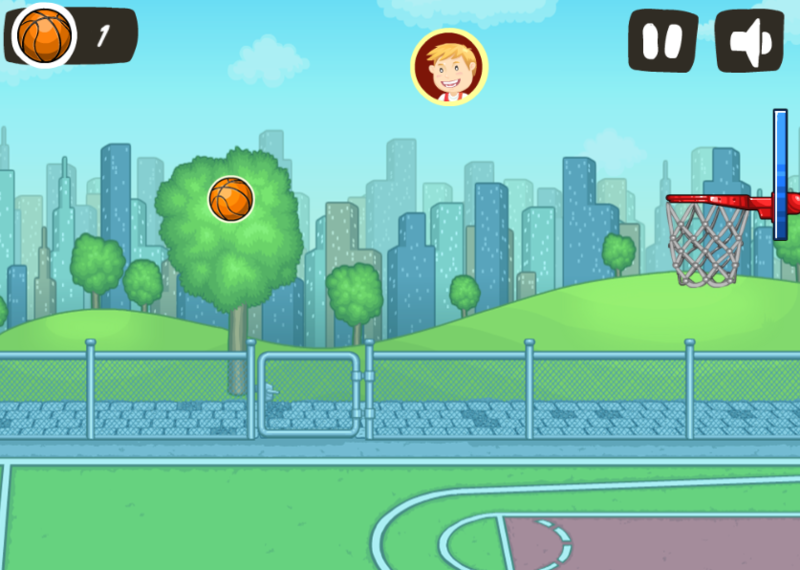 As the name suggests, in this addictive game, your task is to try to become a master of basketball. 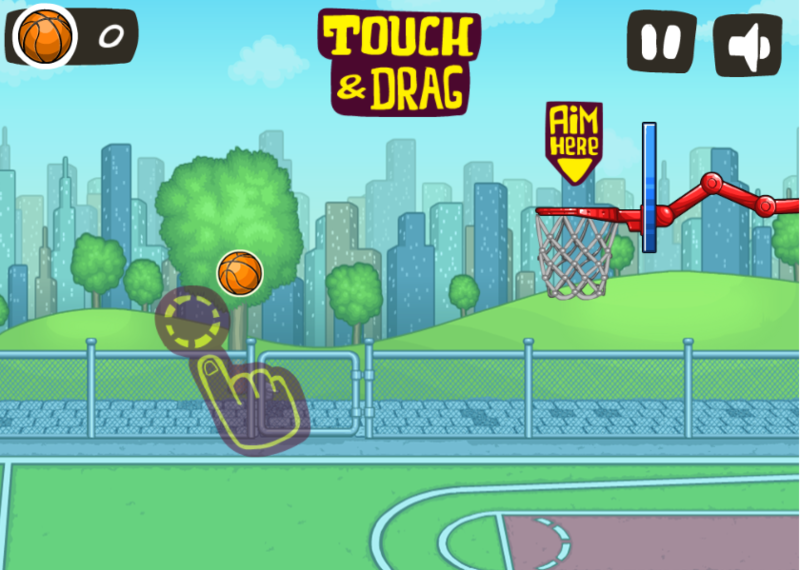 Challenge your basketball shooting skill in this cool sports game – Basketball master right now! 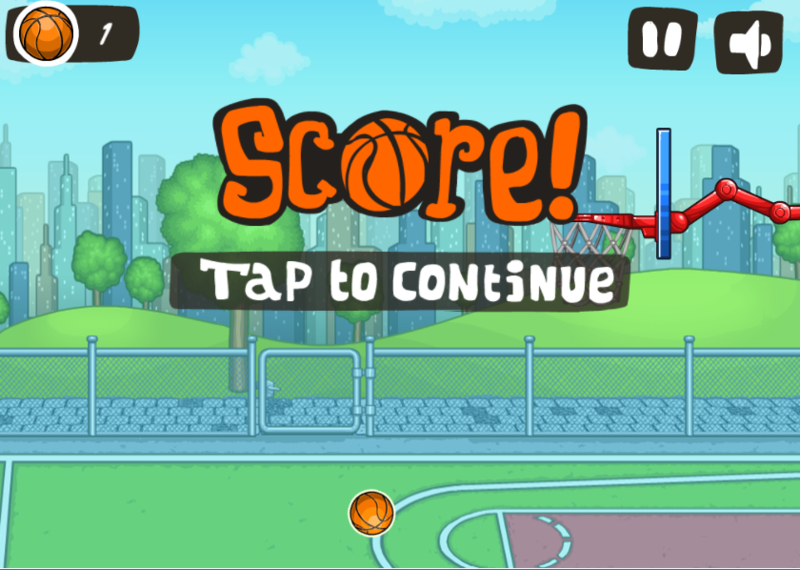 As the name suggests, in this addictive game, your task is to try to become a master of basketball. Inspired by street basketball, this game features friendly environment in colorful stylized graphics. Touch and drag the basketball to make a successful shot. Look at the trajectory line when you make a shot to change and control the basketball. At the later levels, there are some obstacles which prevent your shot, so pay attention to avoid them and get the high score. It is highly recommended sports game for you to train your basketball shooting skill. Let’s shoot the ball into the hoop at the first try now! Have fun! Beautiful colorful interface and graphic. Many challenges are given for players to conquer. Play for free on all devices like iPads, iPhones, Windows Phones and Android devices and desktop browsers. One nice point to recommend here is that you can invite your friends and make a competition with this game. It is better to play the game with your friend. Let’s enjoy the game and share with us your experiences and your achievement! Play game online, free game download, game Basketball master, mobile games, play game on smart phones, sport games, basketball game on 123addictinggames.com.